A loan of $1,675 helped to purchase cattle. This lady is Karine, from Tavush region, Haghtakan village. She lives with her husband and son. This family has run their farm together for more than 10 years; there they breed cows, oxen, chickens and also grow peaches, apples, and greens. Karine sells fruits and vegetables at the local market, and meat and milk at Noyemberyan market. Because of recent market prices decrease, they need a loan to purchase cattle for their farm. This is very important for family's living. Karine hopes for your help and sends her best wishes to everyone. It allows for those living in an area prone to conflict to access credit with favorable terms. This loan is provided to clients in Armenia who have been affected by the ongoing conflict occurring in some areas of the country to help them reestablish or improve their livelihoods. It is offered at a discounted interest rate to make it more affordable. Most of the people in these areas are engaged in agriculture, so SEF offers up to a 6-month grace period on the principal of this loan product so that farmers can start paying back when they earn income from their harvests. By supporting this loan, you are helping provide flexible, affordable credit to people facing difficult circumstances and instability. SEF's mission is to extend business development and financial services to emerging entrepreneurs in search of productive opportunities to support their families and communities and to build bright futures for children in Armenia. 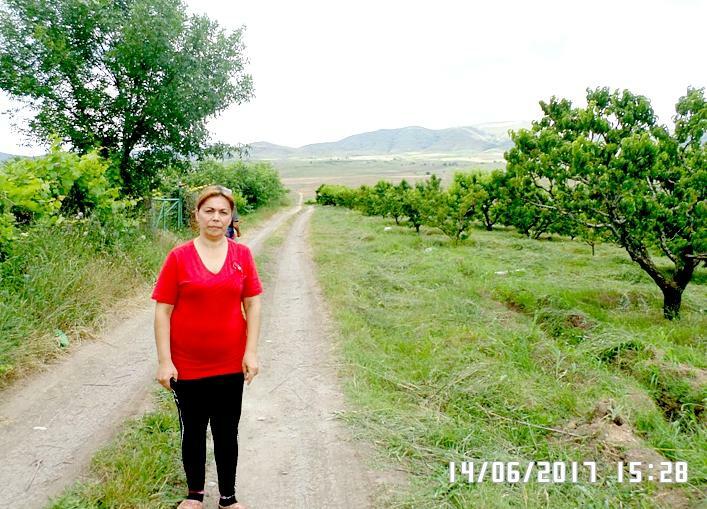 Kiva funding supports SEF's ability to reach some of the poorest rural communities in Armenia. Since partnering with Kiva, the organization has opened branches in provinces where poverty levels skyrocketed after the global economic crisis. Today, people who had severely limited financial options now have new opportunities to start and grow businesses and build brighter futures for their families.